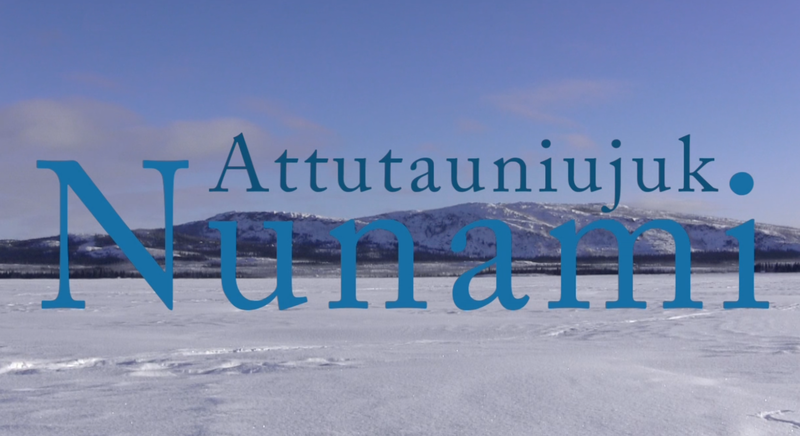 Our team has been so thankful and humbled by the interest that our new film, Attutauniujuk Nunami / Lament for the Land. Recently, myself and my colleague, Inez Shiwak from Rigolet, Nunatsiavut, were interviewed by Elyse Skura from CBC North about our film premiere in Prince George at the recent International Congress on Arctic Social Sciences. Click here to access the article on CBC. Click here to watch a shortened interview on CBC Northbeat (start at 15:25). A new film about the effects of climate change in Nunatsiavut, in Labrador, was met with an emotional reaction at it’s international premiere. “A lot of people in the audience cried throughout the film and were very emotionally moved,” says Ashlee Cunsolo Willox, assistant professor and Canada Research Chair in Determinants of Healthy Communities at Cape Breton University. Lament for the Land documents how changes are affecting Inuit, both culturally and emotionally in the southernmost Inuit communities in the world. The screening took place at the International Congress of Arctic Social Sciences in Prince George, B.C., last month. Cunsolo Willox is the principal investigator of the Inuit Mental Health and Adaptations to Climate Change (IMHACC) project, from which the film emerged. 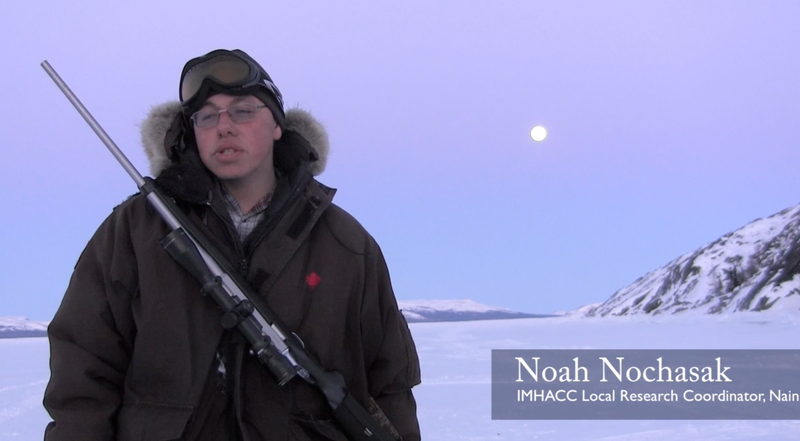 Five Inuit communities in Nunatsiavut — Nain, Hopedale, Postville, Makkovik and Rigolet ​— provided feedback during the film’s editing process. Cunsolo Willox hopes the film will add a human factor to the issue of climate change, and be educational for people who haven’t had the privilege of travelling in northern Canada. Inez Shiwak works with the “My Word: Storytelling and Digital Media Lab” at the Rigolet Inuit Community Government and works on the same research project that became the basis forLament for the Land. For her, climate change is personal. She says many Inuit are depressed since they spend fewer months on the land, and hopes the film can help other places get ahead of some of these problems. Cunsolo Willox plans to show the film at some international conferences this summer. She’s also planning smaller film tours around Atlantic Canada. Eventually, Cunsolo Willox hopes the film, and all of the research that went into it, will be made available online, for free. Next Introducing the IlikKuset-Illingannet/Culture-Connect Program!